It's a split second in time that goes on forever. 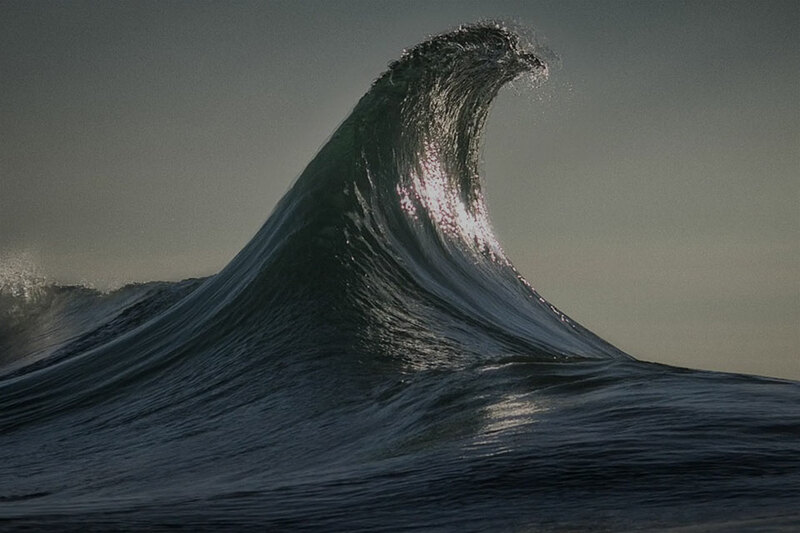 Armand Dijcks and Australian photographer Ray Collins collaborated to create this rolling wave from just seven photographs. 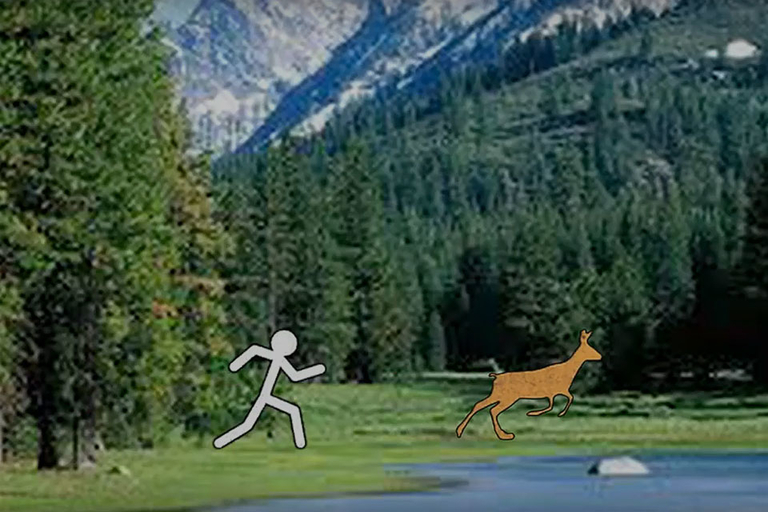 Called a cinemagraph, the process combines photos to create an animated sequence. Check out more of their work here. 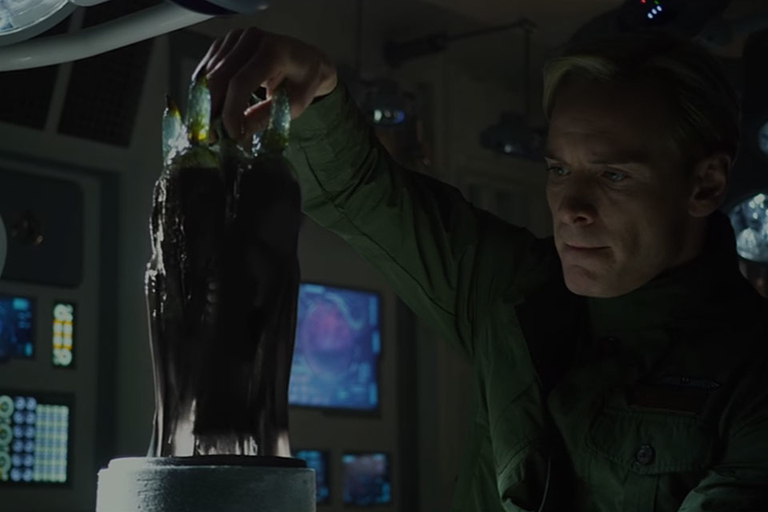 With Alien: Covenant preparing to launch May 19, 2017, now is a good time to look at exactly where the sequel to 2012's prequel Prometheus slots in on the Alien franchie's timeline. IGN looks back at all the Alien films and puts them in chronological order to get you up-to-date when watching the latest film. 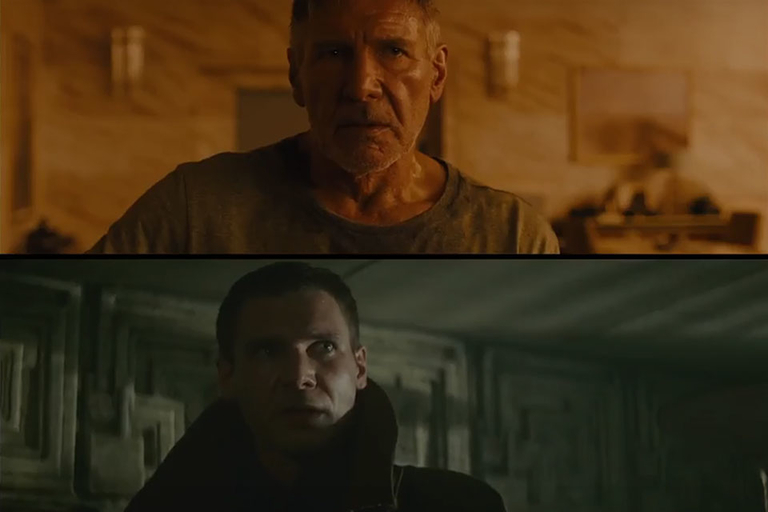 Trailers are trailers, and not necessarily indicative of the actual movie — we're looking at you Rogue One — but here's a disturbing side-by-side look at the first trailer for Blade Runner 2049 and Blade Runner. While there's nothing wrong with capturing the style and feel of the original, having a trailer edited to be nearly identical to the first film's raises questions. The first being that Blade Runner 2049 is hopefully more than a Force Awakens-style, slightly different remake of the original Blade Runner. The world has a lot of history. You might even say that the world has all the history — everything we know human history has happened right here. 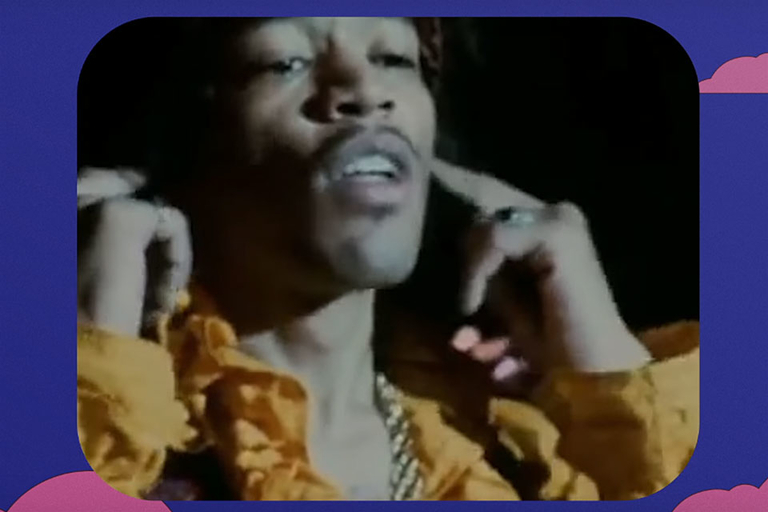 Bill Wurtz takes all that history and compresses it into one spectacular 20-minute chunk, easily consumable for anyone currently busy making their own history.